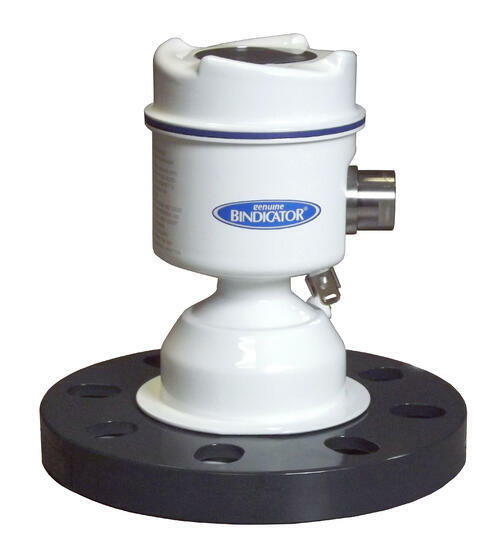 One of the most advanced technologies in the industry, the F78MP Series measures the level of material in a bin or silo by monitoring the time it takes for an emitted microwave pulse to travel from the level meter to the surface of the material being measured and back to the meter. This time is calculated into distance which is then translated into a level measurement. Want to see for yourself? You can request a product demonstration.